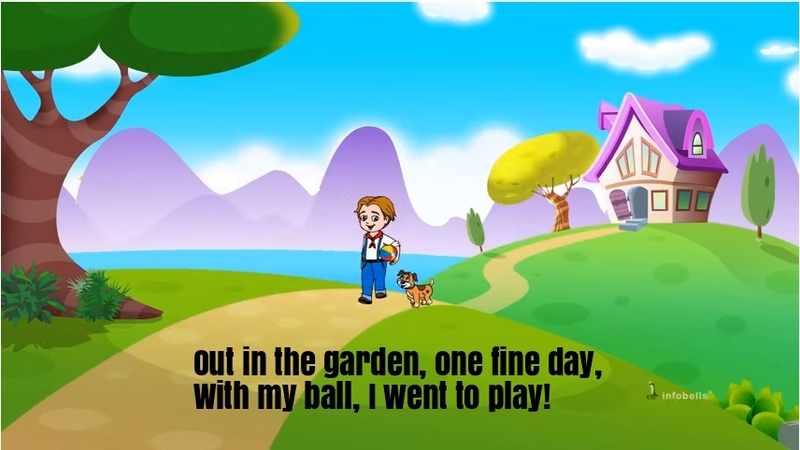 “Out In The Garden” is such a beautiful song for all the children’s. With my ball, I went to play! I bounced it well on one fine day! With my kite, I went to play!